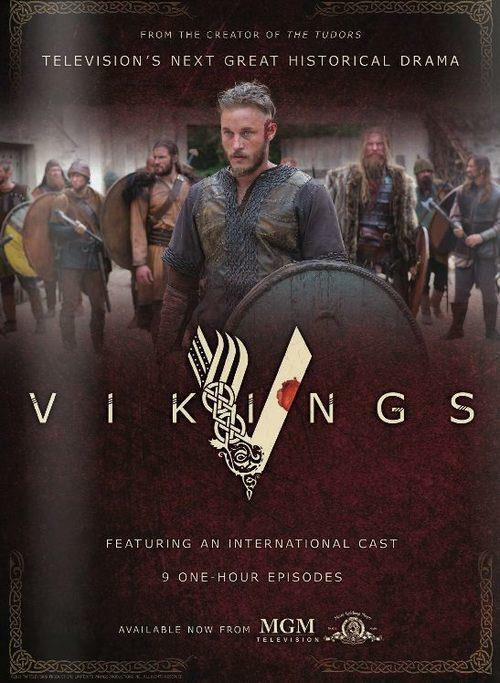 Stunt Guild Ireland members are currently working on the MGM television series Vikings. Written by Michael Hirst ,the series is loosely based upon the reign of the Viking King Ragnar Lothbrok. The show stars Gabriel Byrne,Travis Fimmel and Katheryn Winnick.